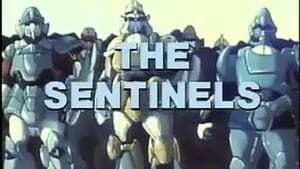 Robotech II: The Sentinels was an attempt to continue the original 1985 Robotech television series. 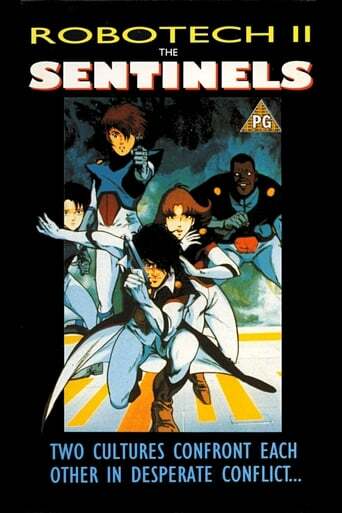 The project was cancelled in 1986. 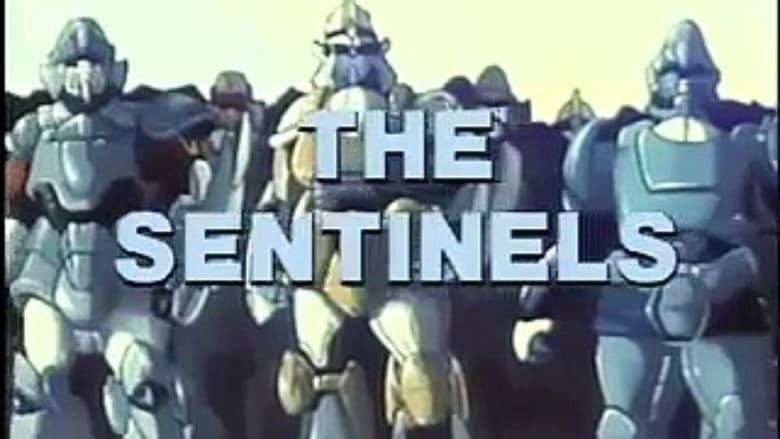 The aborted Sentinels series would have followed the ongoing adventures of Rick Hunter and Lisa Hayes and the rest of the Robotech Expeditionary Force (REF) during the events of The Robotech Masters and The New Generation series.